A brand new show 'Satya Ki Kiran' is coming soon to touch your hearts only on Zee TV. This show is produced by BBC.It will be a romantic and action-based show, tentatively called Satya Ki Kiran. Barun Sobti making his comeback with this upcoming 36 episodic finite series. 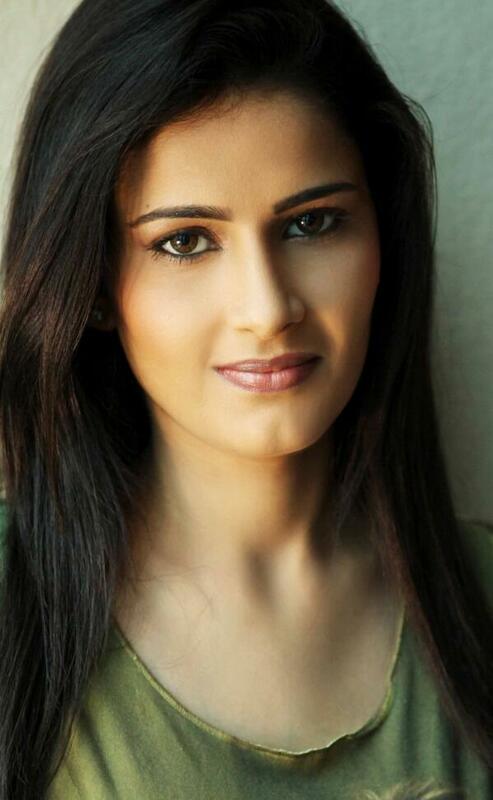 Shivani has been roped in to play the main lead opposite Barun Sobti in the show. 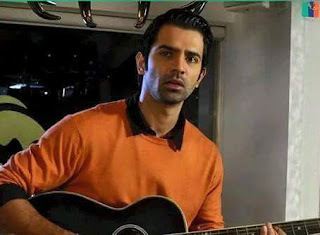 Barun is set to play a cop’s role for the first time in his acting career.His character, Satya, will be pitted against a con girl.The con girl will be played by Shivani Tomar. Shivani’s role aka Kiran will eventually fall in love with Satya. Satya will have a clash with an underworld don (portrayed by newbie SK Batra). His character will bring a major twist in the show. Satya will have step-parents, and interestingly his estranged sister (played by Isha Kumar) will be a don in the drama. Promo of the Show is not officially Released by Zee Tv .When the Promo of the Show is Available we will update it here ...........so Stay tuned with us for the Promo of the Show.